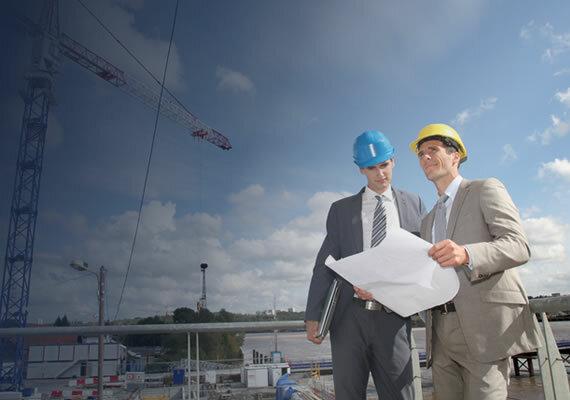 Looking for quality constructor for your project? We make our customer’s dream into reality by providing Highest level of Quality at fair and market competitive prices. Specialized in 'A' Class contractors in civil Engineering and quickly establized a reputation for delivering high quality projects on time and within budget. We will provide high quality and variants with very competitive wholesale price. We will provide high quality of ReadyMix Concrete (RMC) at competitive price on time (24 hrs) and service. Our brand fuels of HPCL, our customer service includes Intend Book, SMS alert, Computer Bill and Manual Bill for credit customers. Well known identifying our bunk for the best quality and Quantity. Wonderful work and their support on time was really awesome. I’ve been happy with the services provided by VMI Construction. Their work has been wonderful! they has returned my calls quickly, and he answered all my questions. Choose us for our background in general contracting services. Need to contact us? Please click below!